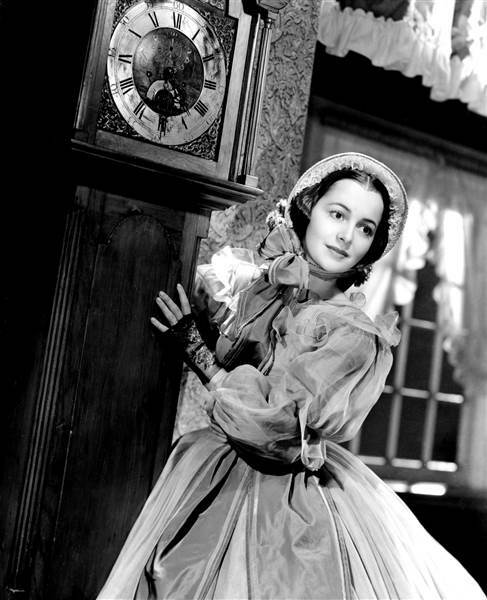 Happiest birthday wishes to the great Olivia de Havilland on the occasion of her 101st birthday! She may be past the century mark but Olivia continues to make news! Two weeks ago she became the oldest woman given a damehood in honor of her services to drama. 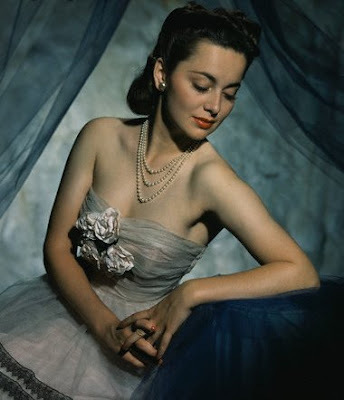 de Havilland, who was born to British parents in Tokyo, was named a Dame Commander in the Queen's Birthday List last month. She said "To receive this honor as my 101st birthday approaches is the most gratifying of birthday presents." She was in the news again on her birthday eve when she filed suit against the FX Network and Ryan Murphy Productions regarding their miniseries FEUD. FEUD starred Jessica Lange and Susan Sarandon as Joan Crawford and Bette Davis, with Catherine Zeta-Jones playing de Havilland. 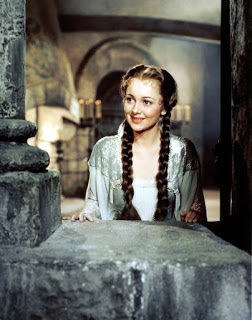 de Havilland was extremely unhappy with the miniseries' fictional portrayal of her and the lawsuit says, in part, "FX defendants did not engage in protected First Amendment speech in putting false words into the mouth of Olivia de Havilland in a fake interview that did not occur and would not have occurred." More information on the lawsuit is available from the Los Angeles Times and Variety. It will be interesting to see what transpires. 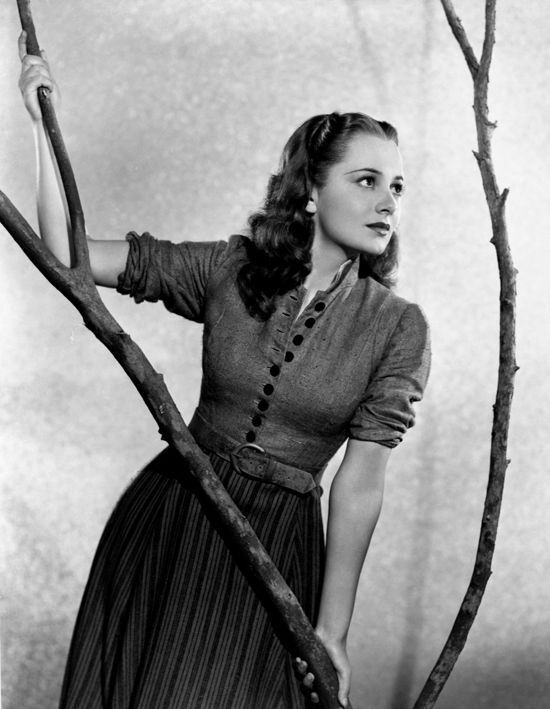 de Havilland, of course, is famous for her 1940s lawsuit which led to the de Havilland Decision, which reformed how actors' studio contracts could be enforced. Happiest birthday wishes to one of the great ladies of the cinema! Previously: Happy Birthday to... (2009), Happy Birthday to Two Amazing Ladies (2013), Happy 99th Birthday to Olivia de Havilland (2015), and TCM Star of the Month: Olivia de Havilland (2016). The more of her movies I see, and the more about her life that I learn, the more I admire Olivia de Havilland. I just ordered her bio from Amazon and am eager to dig into it!